ICAP plc (LON:IAP) has just released a report showing average foreign exchange trading volumes transacted through the company’s EBS platform dropped by 15% in December in a monthly comparison. 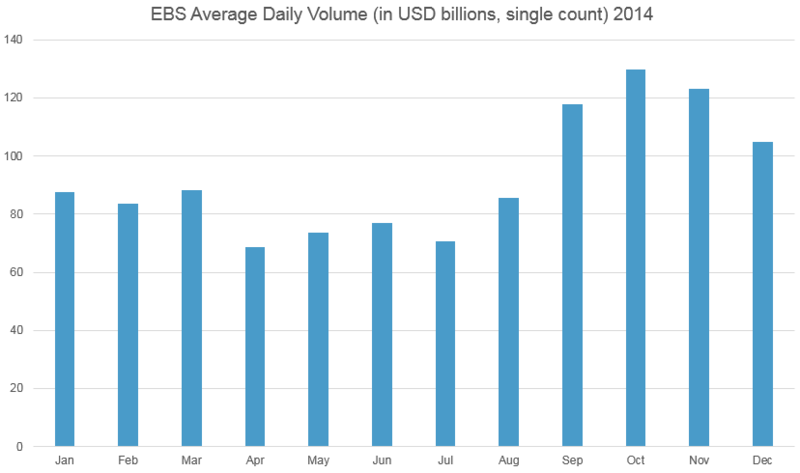 The EBS Average Daily Volume (ADV) only reached $104.8 billion in December 2014, down from $123 billion in November. This figure is still an improvement of 47% from December 2013’s ADV of $71 billion. ICAP also reported the trading volumes for the entire year of 2014 showing that overall, despite greater volatility in the latter part of the year, the ADV reached only $92.5, down 12% from 2013’s ADV of $105.4 billion. 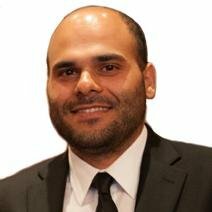 ICAP’s total electronic trading volumes, including US Treasury, US Repo, European Repo and EBS, reached $674 billion in December 2014. This figure is down by a drop of 3% from November, but a slight rise of 1% from December 2013. The yearly ADV also went down from 1% from $728.3 billion to $719.1 billion.